We believe that God gifted us plants to benefit our bodies and the earth around us. 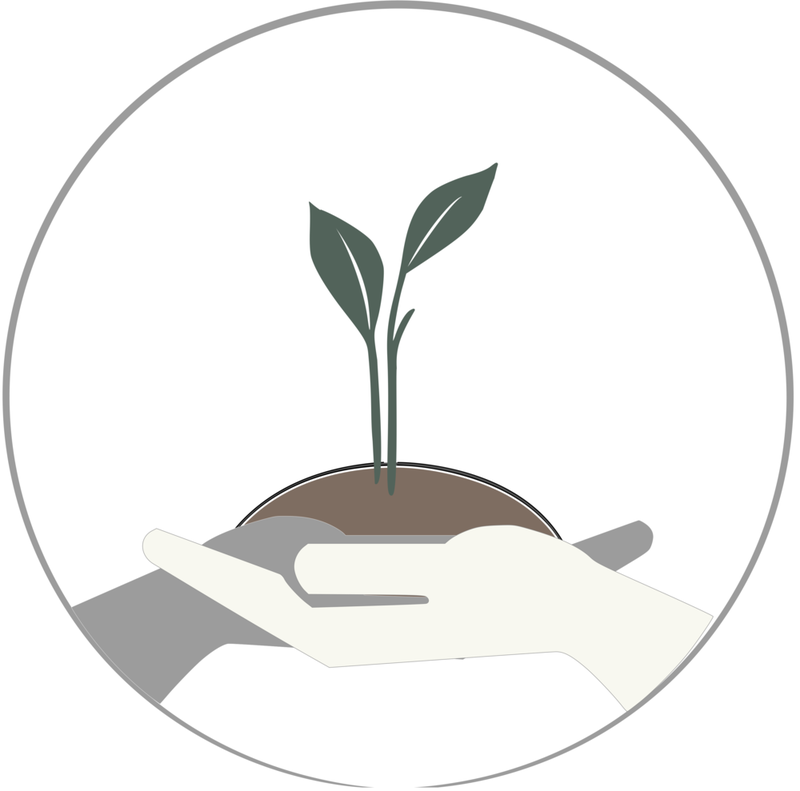 We strive to be good stewards of these God-given resources by forming effective remedies and efficient practices that focus on caring for the plants. We believe plants were created for everyday use. We empower customers, farmers, suppliers, and employees with knowledge and resources about herbs, tea, and wellness so they can benefit from the plant’s deep historical roots in life and longevity. We believe in using sustainable systems that look to the future. 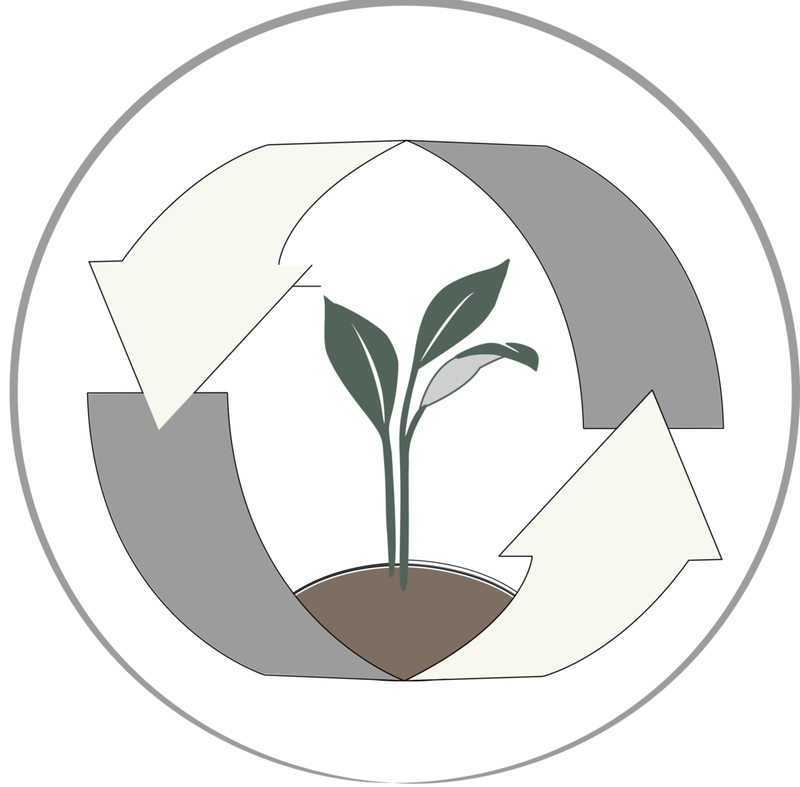 We do this by implementing the Five R’s into our business practices - Refuse, Reduce, Reuse, Recycle, Rot. Click here for more information on the 5 R’s.